Every year, fraudsters use fake credentials, to create fake accounts, costing organisations millions of dollars every year. 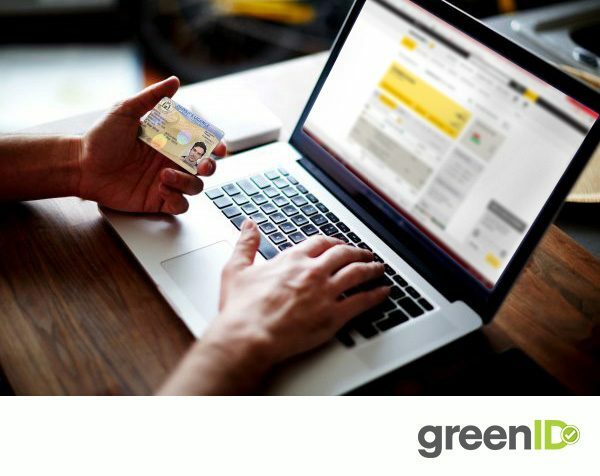 greenID™ integrates Global Document Authentication when your customer photographs their ID documents as part of the greenID™ Mobile onboarding process. These checks are measured against predefined global templates to detect the validity of these features and that they have not been tampered with. For a demonstration of greenID™ Mobile, contact us here.